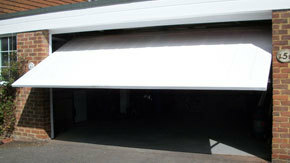 DG Doors and Windows are specialists in supplying and installing a wide selection of garage doors and windows. 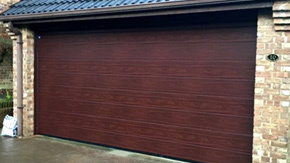 So why choose us? 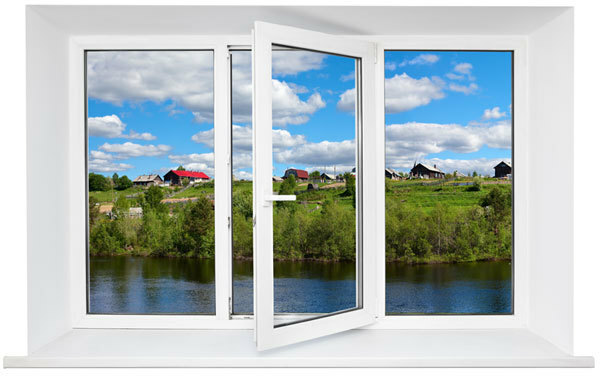 DG Doors & Windows has designed a Door and window visualisor APP for SmartPhones. 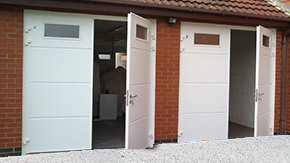 Our APP allows you to select the type of door, composite or garage, you would like along with the style and the colour. 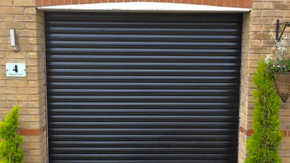 You can then take a photo of your property and the APP will superimpose your new door on your property. 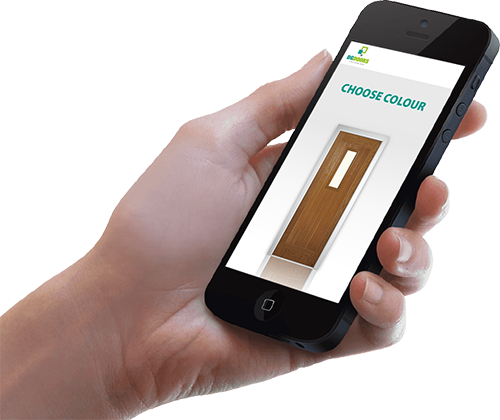 By creating your perfect door you will not only see this on your property but you will also get a quote via the APP from DG Doors & Windows.